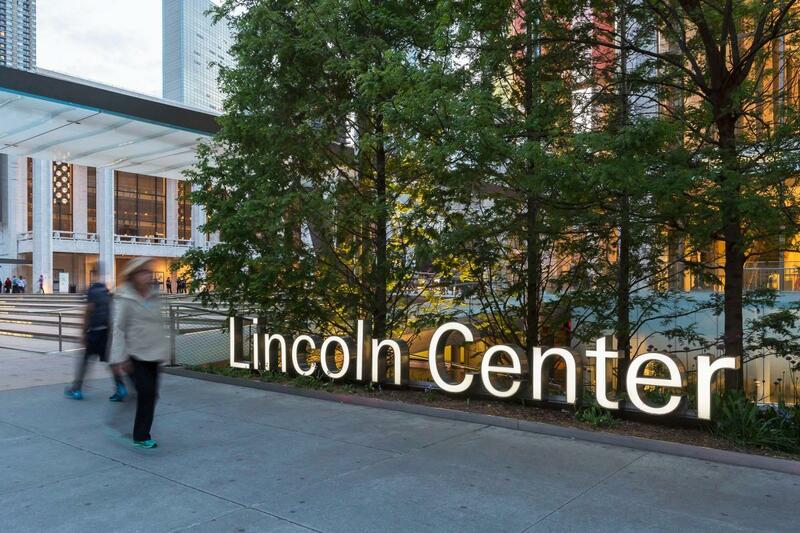 10 Lincoln Center Plaza, Columbus Ave. btw. 62nd–65th Sts. 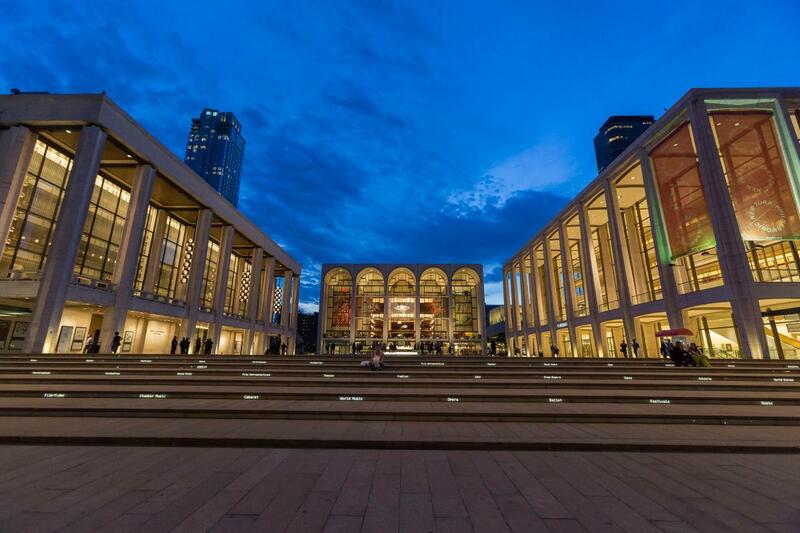 The three world-famous public plazas at Lincoln Center for the Performing Arts can be made available for film, photo and TV productions, brand activations, red carpet premieres, public fairs and private functions. 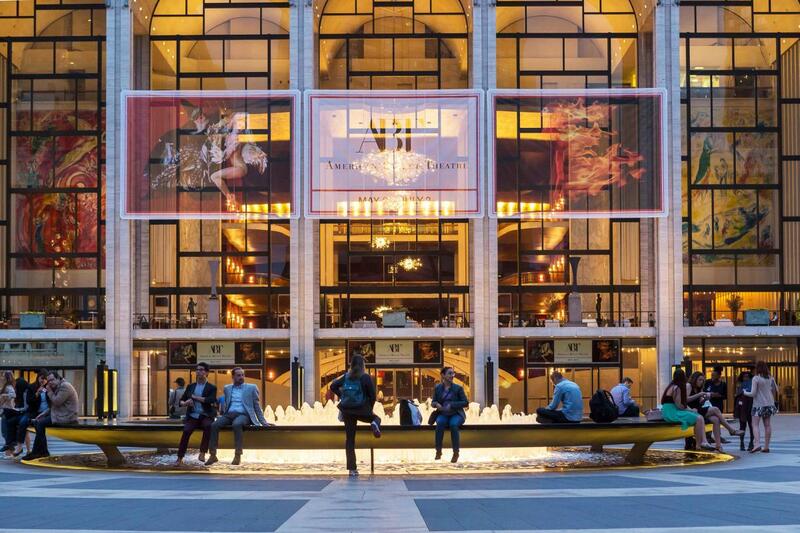 These spaces include Josie Robertson Plaza with its iconic Revson Fountain; Damrosch Park, home of Lincoln Center’s Midsummer Night's Swing and Out of Doors Festival as well as the Big Apple Circus; and Hearst Plaza, featuring Barclay’s Grove and the Paul Milstein Reflecting Pool and Terrace.